Hats are very important accessories and they are not only worn to provide protection against the different elements of weather but mostly to create a fashion statement. Thus, wearing the right hat can make or break your entire outfit. So how do you know if your hat is on trend in today’s fashion scene? Easy! 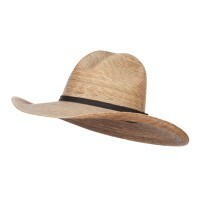 The best way to know if your hat is still trendy is to get best sellers hats. Getting hats that are best sellers assure you that the hats are not only trendy but also fashion forward so you will always be able to look updated and on-point. 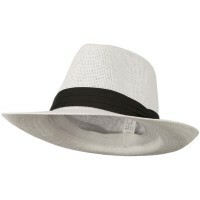 Hats that are best sellers always come with hot and popular designs that are in the now. We offer best sellers in our site so be sure to check our page to find the ones that suit your taste. If you are still having doubts which best seller hats to get, opt for those that come with classic design or those Hats and Caps on Sale and you can never go wrong with them ever. 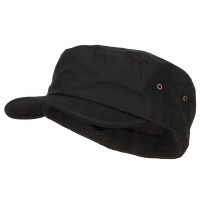 If you love to wear hats that are on-point and trendy, then you need to get best seller hats. Best seller hats are very popular. 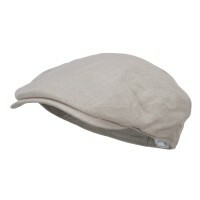 Here at e4Hats.com, we have many best seller hats to choose from but be sure to act fast as they sell like pancakes. While our best-selling hats feature hot and popular designs, you can still get the same hats if you visit our new arrivals page. 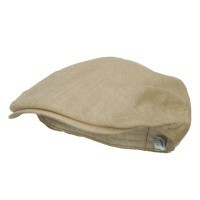 Our Newly Arrived Caps and Hats also offer the same qualities as our best-selling hats. 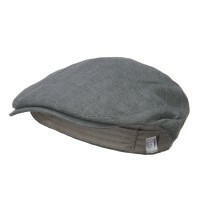 Be sure to constantly check our website at e4Hats.com as we feature different hats every day. But if you are looking for discounted hats that are as equally as appealing as both the new arrival and best seller hats, then you can opt for the On-Sale Hats. You can get as much a 75% discount off the original price if you get hats from our on-sale page. With the money that you save, you will be able to buy more hats. 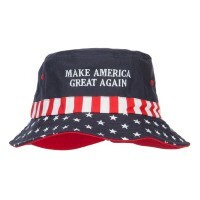 Speaking of savings, you can also save more money if you get Free Hat from our site.